Rock Paper Lizard: Look who's back. 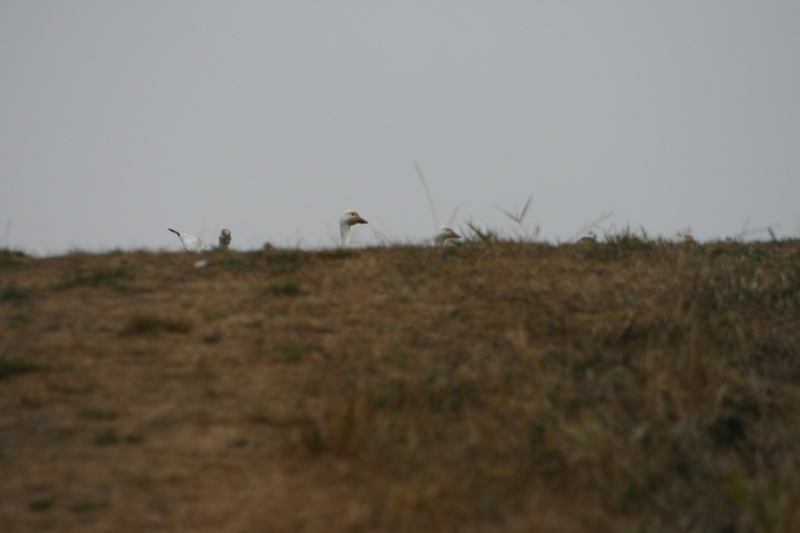 Yes, peeking over the top of Richmond's only hill, Snow Geese! The Wild White Rumpus resumes.